Posted on November 3, 2016 by PADI Asia Pacific. Some things come around only once in a lifetime, and PADI’s 50th Anniversary certification cards are one of those. Act before the end of 2016 to get your very own Limited Edition PADI 50th Anniversary certification card! 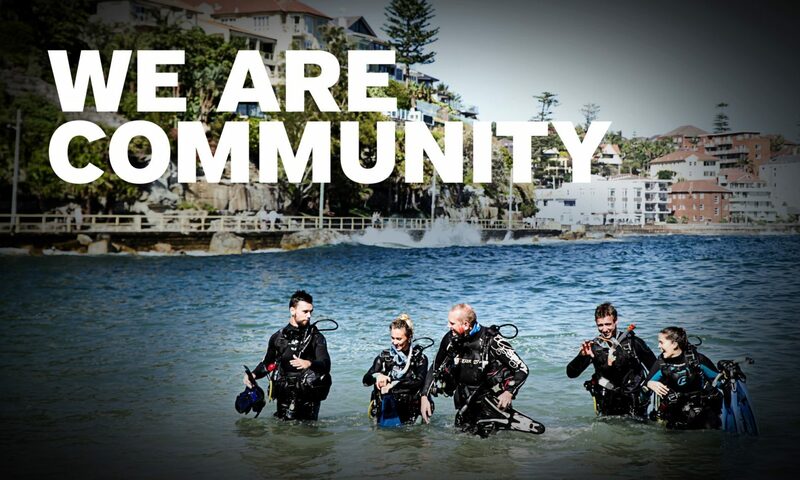 As a PADI Member, you have access to free PADI eCards via your ScubaEarth account. Make sure you have, and use your eCards, and don’t forget that there’s a revenue stream associated with replacement cards if you process a student’s card request. Should you choose the PADI 50th Anniversary Project AWARE card, you’ll be donating a percentage of the cost to Project AWARE for their conservation efforts. The above black 50th Anniversary PADI Member cards have been so popular that they ran out of inventory three months ahead of schedule. A new order should make sure there are enough for the rest of the year, but this is really your last chance to get these special cards. Go to the PADI.com to order yours today.